Get fat with less effort. 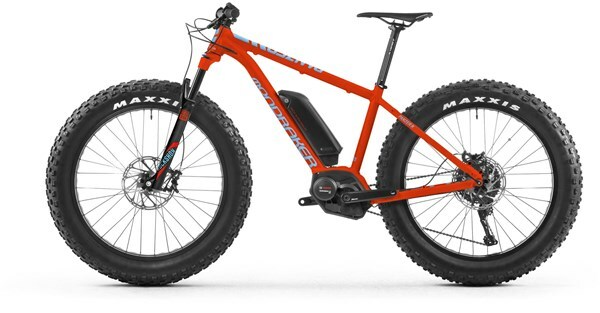 The Mondraker E-Panzer R is an electric bike that offers true fat bike performance with a powerful boost to your natural pedalling power. With 4.8” Maxxis Minion tyres and a RockShox Bluto RL fork, this is an e bike that puts more fun into the fat.